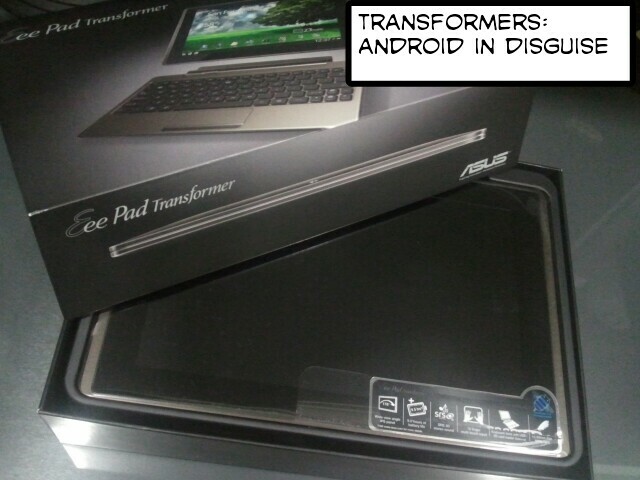 When the whole world is chasing after iPad 2, I put my buck on the Asus Eee Pad Transformer TF101, launched in Singapore on 3 May. If you think that it’s just a laptop, then you would have been successfully fooled by the “disguise”. It is actually a 10.1″ living Android 3.0 Honeycomb tablet. The beauty of this particular product is that it comes with an optional keyboard dock that can be folded into place, just like a laptop. While competitors do have keyboard accessories, they are either a wireless version in a separate unit (like Motorola XOOM) or a dock that cannot be folded (like Apple iPad). Question is: why buy this when you should get a laptop? The beautiful answer is: why not when I can have both! Undock it and it’s just another tablet. Dock it, and you get a laptop. A tablet is great for hand gesture interaction, but if you need to do serious typing, it’s a nightmare. Besides, once the screen keyboard appears, you have little display space left to see what you are typing, not to mention how unfeeling touch keyboards are. Cameras included. Front and back. 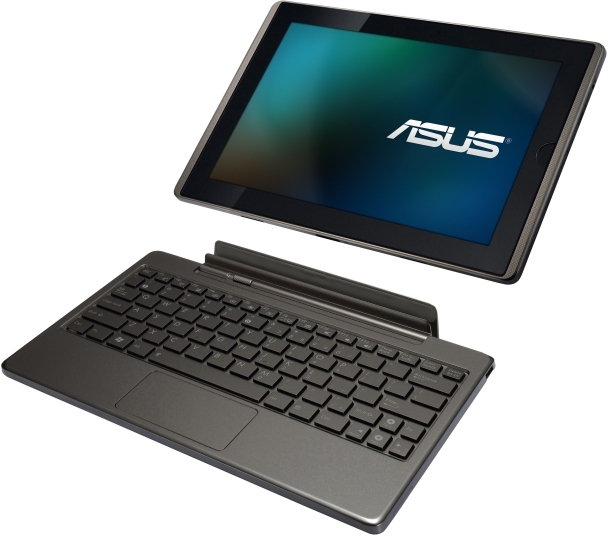 With the Asus Transformer, both tablet and keyboard are one. I can use it on the couch or on the bed, in one piece, without fumbling one or another. The best part: the keyboard dock comes with additional battery juice to power up the device up to 16 hours. Talk about Energons! That’s all for now. I’ll share my experience in detail over the next few weeks once I have sufficient time to work it into my routine. And you’ll be the first to know from this blog. Till then… Transform and roll out! Want detailed specs? Head to the ASUSTek Transformer website here.